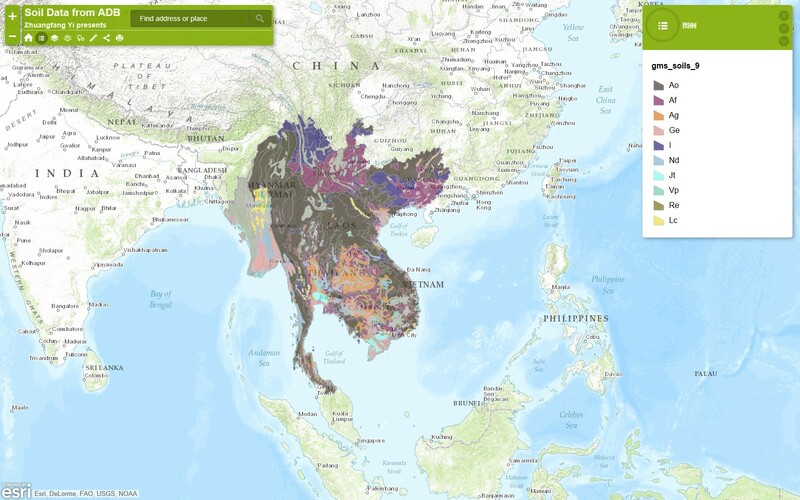 My growing interests to Mekong area have also grown my spatial data collection in the area. Just some random stuffs, and you probably knew I love open source data, and really love to visualize the date. If you guys are interested in collaboration on geospatial data analysis, data visualization on research, writing, mapping, just let me know. These are free datasets I collected and am also trying to digitize more data for the region. These are not for commercial use, if you are interested in using in research, conservation purpose. I would love to make my contribution to visualize the data. All the data and maps present here are used analysis and cartography tool on ArcGIS desktop, ArcGIS Online and QGIS. 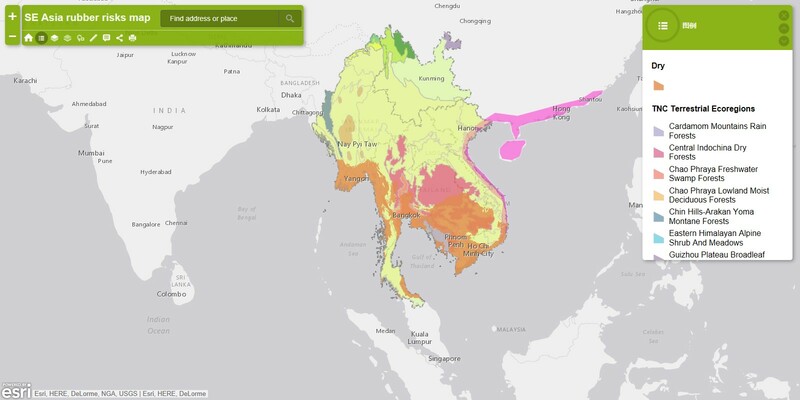 Drought, typhoon risks and biodiversity conservation in Great Mekong Region. You could turn on and of the legend on the map.